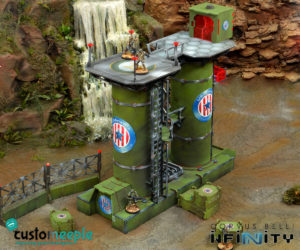 View cart “Infinity ITS 2014 Winner miniature base (1 Unit)” has been added to your cart. 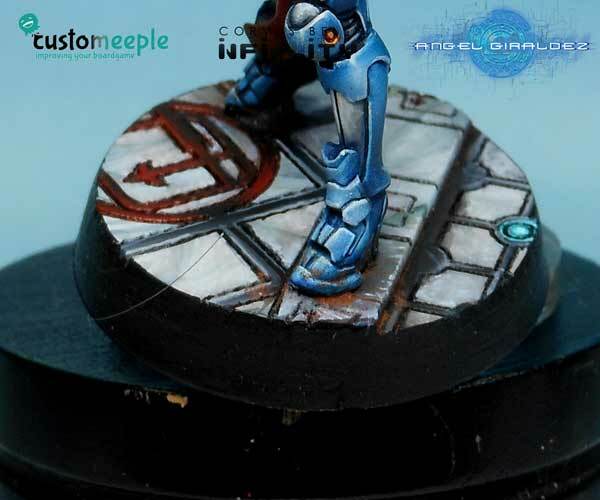 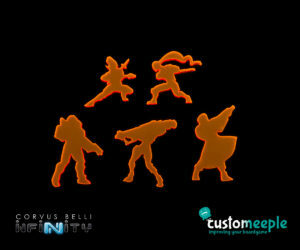 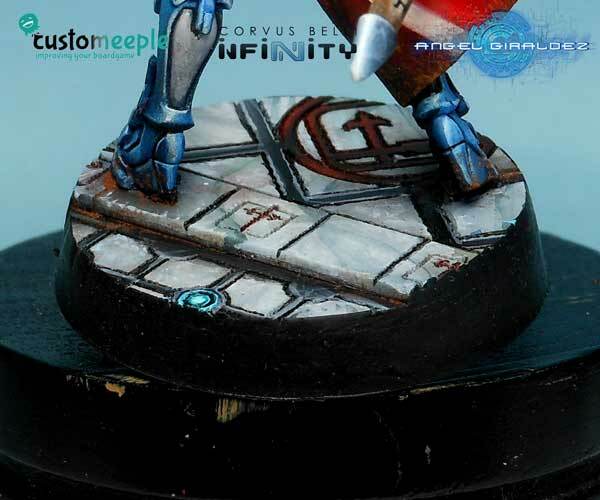 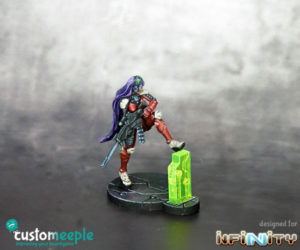 Our base tops are perfect to enhance the bases of your Infinity miniatures and had been designed by Angel Giraldez. 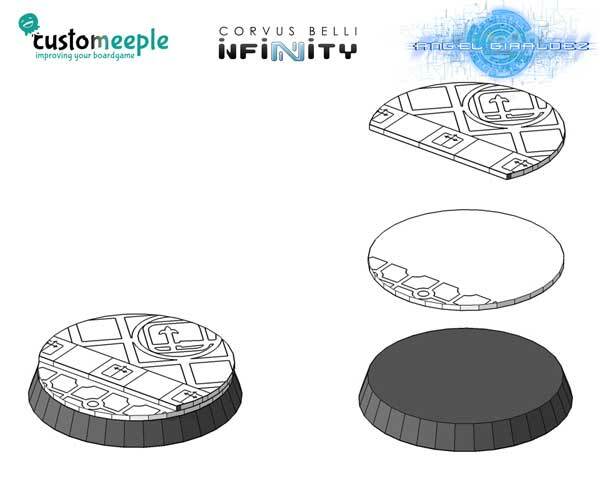 Replace the standard base with this special HDC base top etched with a special design. Glue it onto your Jeanne D’arc base to make it look exactly like the official photos or just use it with any miniature in your collection you want to highlight. 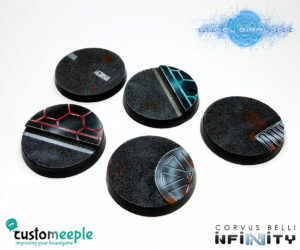 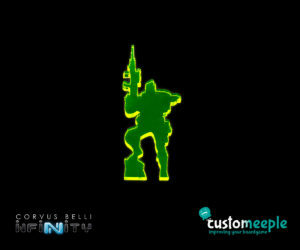 Use: Use it as base for Infinity miniatures. 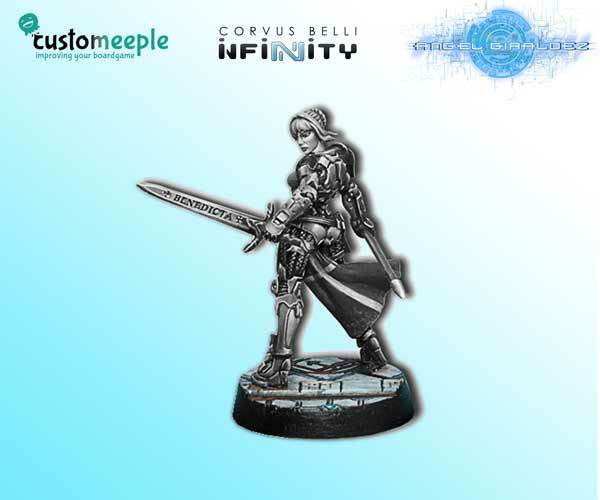 Note: The miniature is not included. 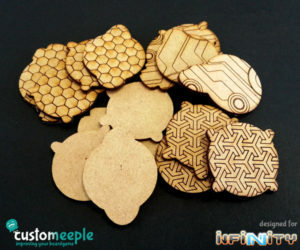 Glue is required to assemble the 2 pieces.